The Coffee House, a popular Vietnamese coffee company which opened their first coffeehouse in the last quarter of 2014, opened over 10 more cafés during their first year of business to accommodate the considerable growth in customer base they continue to experience. They now boast locations in both the highly commercialized Ho Chi Minh City and the country’s capital, Hanoi. Going out to grab a cup of coffee is a typical part of everyday life for many of Vietnam’s residents – but The Coffee House has never just been another place to sip coffee at. Its excellent customer experience is what really sets The Coffee House apart from the abundance of competition on the coffee market. Their efforts to provide customers with a lasting impression become evident as soon as you walk through the door: when greeted with the lovingly designed nooks strategically placed throughout their stores, the wide range of creative and tasty beverages and the high service standards upheld by all employees. Customers can’t help but fall in love with The Coffee House at first sight. 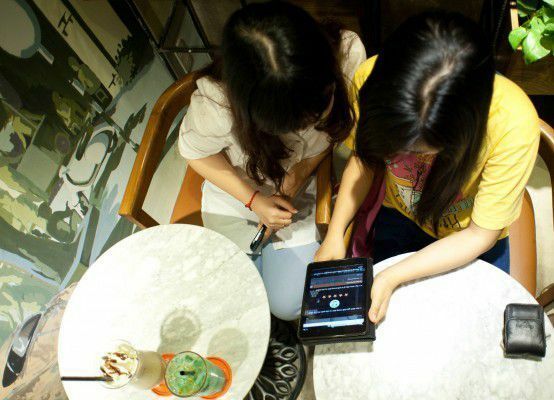 A majority of Vietnamese customers aren’t entirely familiar with the concept of passing on feedback to the actual owners of the businesses they frequent. More often than not, customers in Vietnam will only voice their opinion to in-store employees and only if they’re extremely dissatisfied with the purchased service/product and are demanding an immediate solution. Unfortunately, most other situations simply end in customers leaving the store without having voiced their opinion at all because they don’t see the importance of sharing their thoughts if they’re not of extremely negative nature. 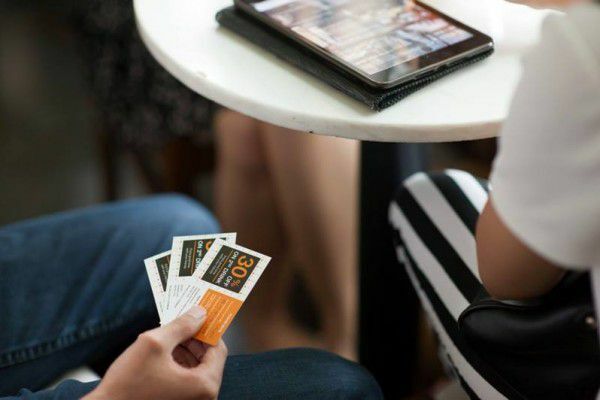 Having recognized this issue, The Coffee House aimed to find an alternative solution to be able to collect negative as well as positive feedback from customers in all of its stores. The coffee company was not only interested in learning more about how customers perceive their beverage and service quality, but also wanted to discover their customers’ wishes and expectations to improve service quality. To sum up all of their requirements into one sentence: they needed a reliable solution for collecting more customer feedback in all of their locations. They needed an Enterprise Feedback Management System. 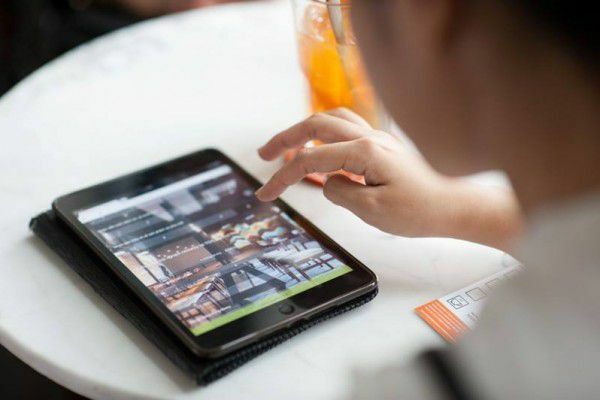 The first step to tackle was creating a survey that covered all of The Coffee House’s requirements to ensure that they receive the type of customer feedback they need. The second step was to inform customers about the survey, which the staff does by handing out tablets on which customers can submit feedback – usually while they’re waiting for the bill or when other appropriate opportunities arrive. The Coffee House is interested in implementing even more methods to collect feedback in the future, such as using table displays and handing out flyers. They are also looking into using various social networks as well as embedding their survey in their website to reach even more customers. The first location to start using Feedbackstr to improve service quality was The Coffee House’s café in Cao Thang. After receiving great results during the first few weeks, The Coffee House decided to use Feedbackstr in all of their stores to measure and improve service quality as well as open another line of communication to their customers. With Feedbackstr, The Coffee House is able to review and compare each individual store’s performance or view the company’s overall ratings. By using Feedbackstr, The Coffee House has strengthened their bond with customers and increase awareness for their brand. The company additionally benefited from Feedbackstr’s incentive system, which is used to give customers coupons for submitting their feedback, resulting in an overall noticeable increase in sales.